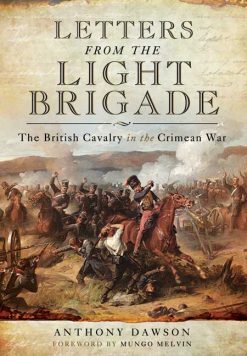 A history of the part played by the Coldstream Guards in the Crimea that goes far beyond a narrow regimental history to describe the wider war. 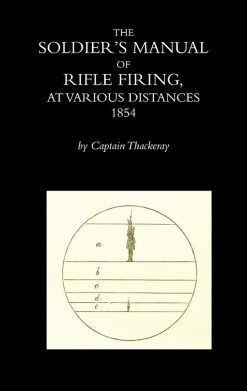 Written by a former Colonel of the Coldstream Guards, this book gives an account of the Crimean War generally, from its causes and beginnings to its conclusion after the long-delayed fall of Sebastopol. As such, it can be read with profit by the general reader as well as the student of military or regimental history.The first part sets the political scene for the war, detailing the inconclusive military operations in Bulgaria and Romania and the novel arrival of women nurses in a theatre of war as well as the ravages of disease. The second part deals with the allied invasion of the Crimean peninsula – making no effort to hide now ill-equipped and badly prepared the allies were – and the Battle of the Alma. 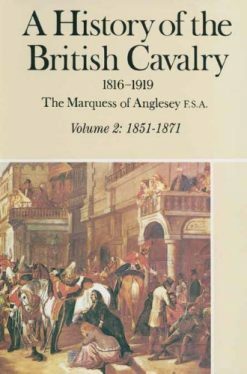 Part III describes the beginnning of the long and weary siege of Sebastopol and the Battle of Balaclava, with the infamous Charge of the Light Brigade. Part IV is solely concerned with the bloody Battle of Inkerman in which the Guards took a major part and suffered heavy losses. 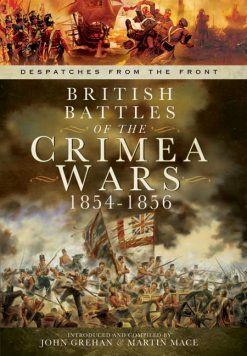 Part V outlines the savage winter of 1854-55 in the Crimea, during which the scantily-clad British army suffered more from the weather than the enemy. In Part VI, Sebastopol is at last taken and finally, Part VII deals with the end of the war on March 30th 1856. 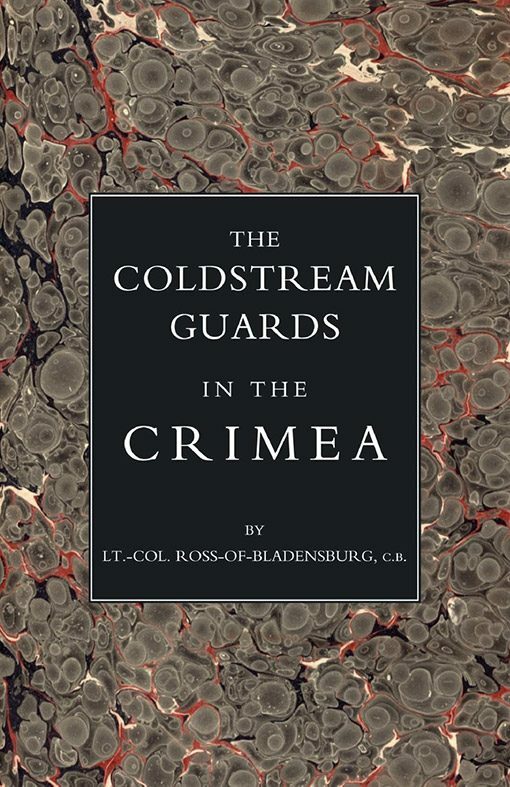 There are five appendices, including Crimea casualty breakdowns of the Coldstreams and the British Army generally, and six maps.